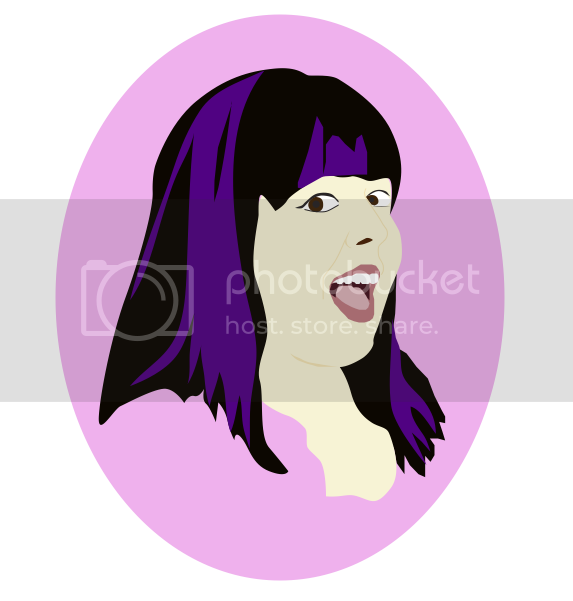 One of the art teachers that I work with gave me a quick Adobe Illustrator tutorial. We have the software on our computers at school, and I've always felt like I really needed to be taught how to use it better. 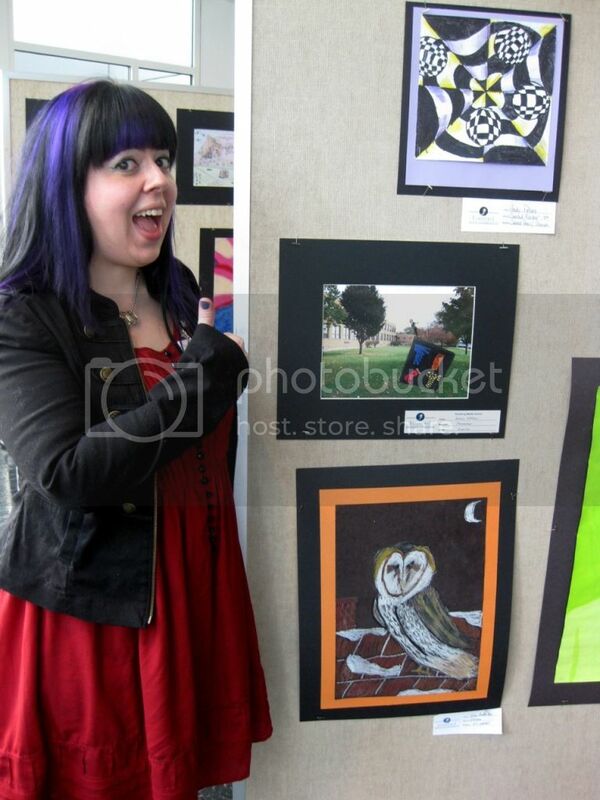 I made a self-portrait from a photo (see below) of myself at a student art show, back before I was pregnant. Sometimes you learn something new and you're just really excited to share it. This is one of those things. I think I'm going to do portraits of the whole family!!! Have you learned anything new & fun lately?